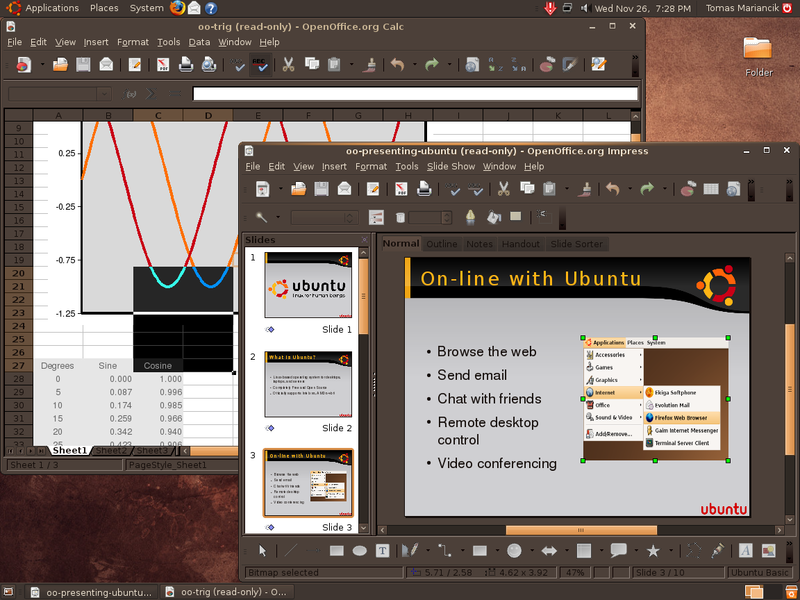 Ubuntu 8.10 Interpid Ibex is the most recent version of popular Linux distribution. It has new versions of built-in applications as well as some new features. You can get your free copy of Ubuntu at its homepage.